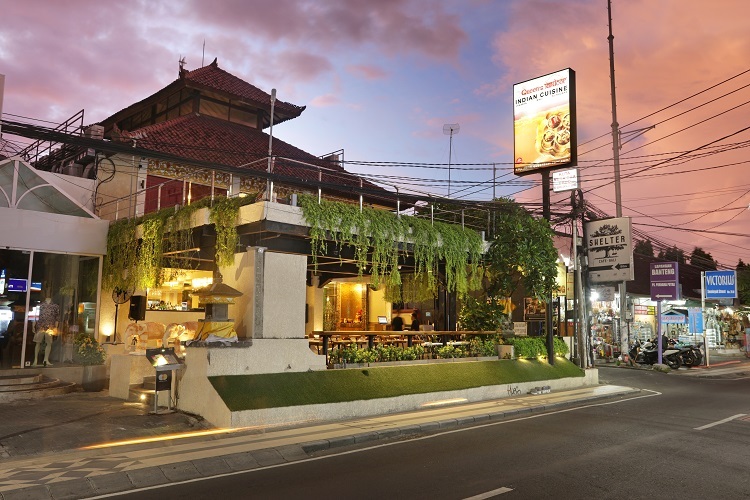 This Indian restaurant in Bali is located in the heart of with close proximity to some of Seminyak's hippest boutiques and world-class bars and clubs. 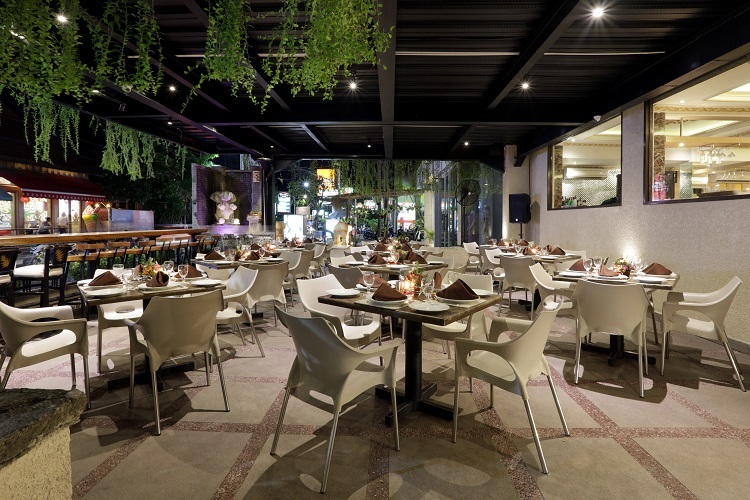 Queen's Tandoor offers ample parking and is easily accessed from Kuta and Seminyak. 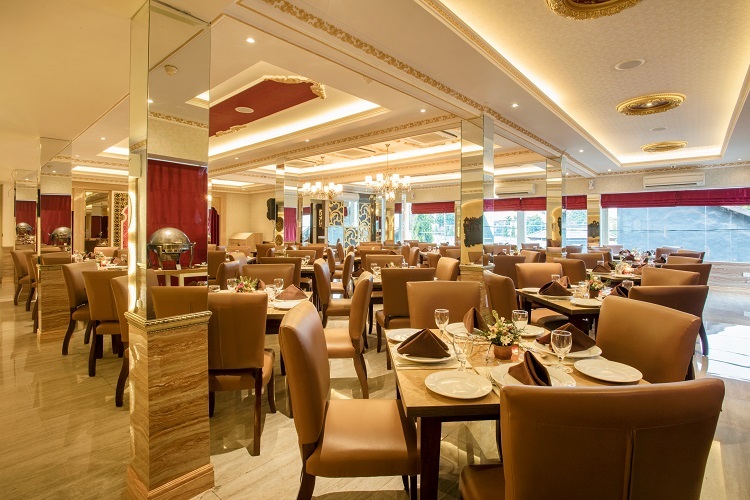 Queen’s Tandoor opened in 2004 when Queen’s of India Jakarta extended its operation to Bali under the ownership of Mr Puneet and Ms Neeta Malhotra. Located in the heart of hip ‘n happening Seminyak, Queen’s Tandoor features an air-conditioned ground floor dining room for large groups and individual parties, while the air-conditioned upper floor, arranged upon a mezzanine under a soaring roof, is perfect for romantic couples and intimate groups seeking a higher degree of privacy. There is also an open-air dining terrace at the front. 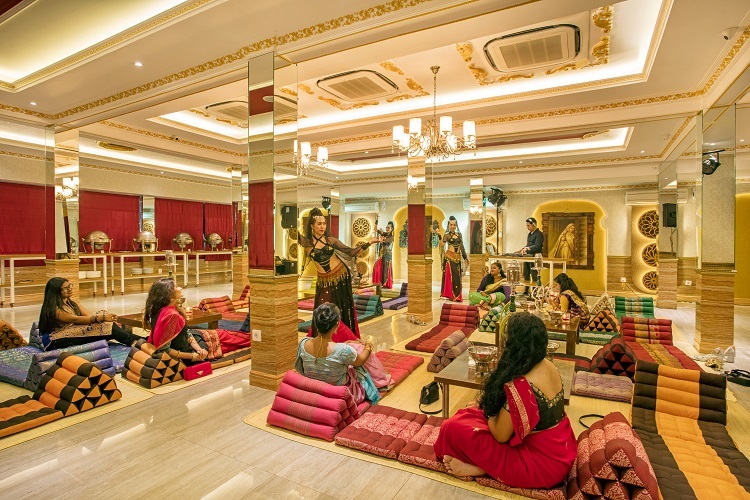 Guests at Queen’s Tandoor, are invited to participate in a sensory journey into the taste, spirit and culture of Indian cuisine with a special focus on dishes from the tandoor dishes and South Indian cuisine. 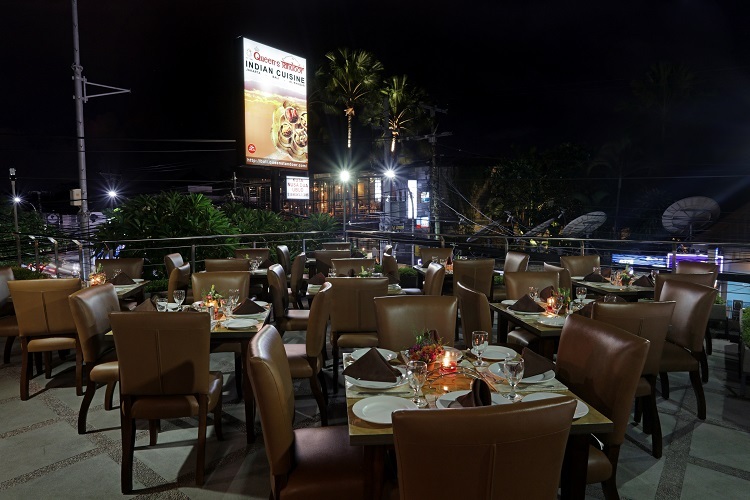 Common services and facilities at all branches of Queen’s Bali include: home delivery and take-away; live music once a week; private dining rooms, car parking facilities (except Ubud); outside catering; free pick-up and drop-back service (Nusa Dua and Ubud). Description : The Queen’s Bali story began at the end of 2004 when the first branch opened in Bali, but the story actually goes back a lot further than that to Jakarta in 1986 when Mr Ramesh and Mrs Sarita created Queen’s of India, Jakarta. In November 2004, the operation was extended to Bali under the ownership of family members Mr Puneet and Ms Neeta Malhotra. 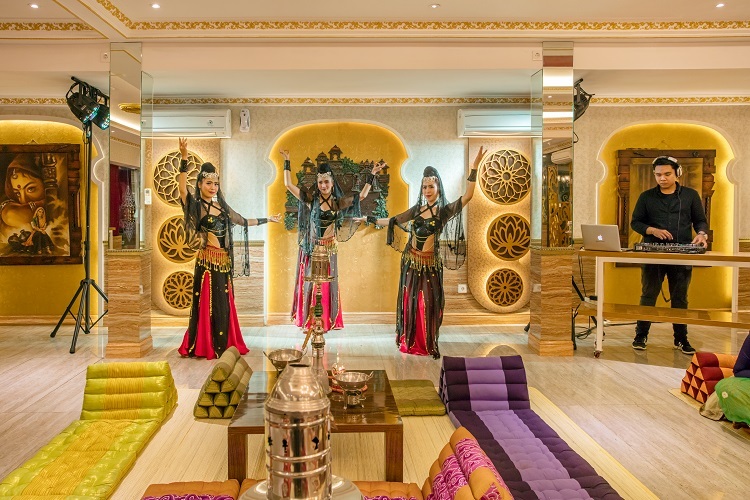 The new restaurant, ‘Queen’s Tandoor’ in central Seminyak also took care of the demand for Indian wedding catering on the island. 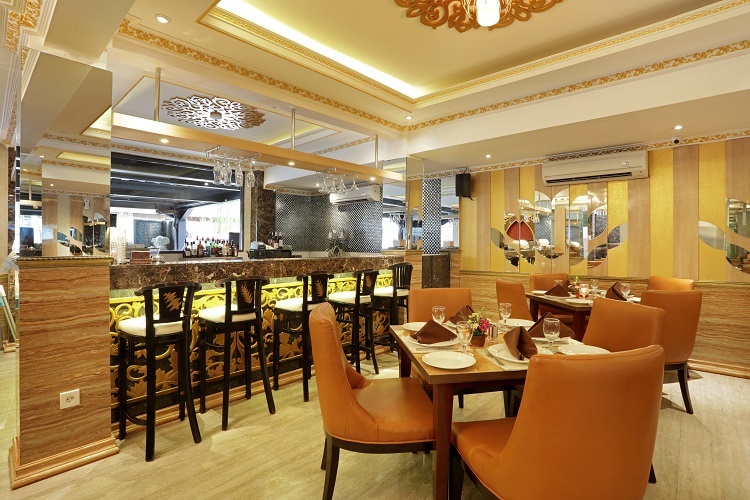 With authentic Indian cuisine prepared by Indian chefs, and a superb team of efficient staff, Queen’s Tandoor flourished from day one, later to be followed by three more branches in Bali. 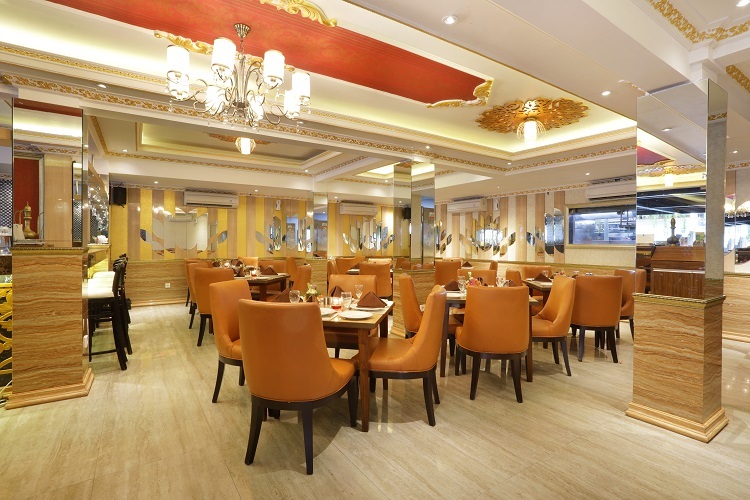 Ambience : The air-conditioned interior of the modern two-storey Queen's Tandoor Indian Restaurant features well-spaced tables, a wide bar, and a choice of dining areas. The main dining room caters for both large groups and individual parties, while the upper floor, with chairs and tables arranged upon a mezzanine under a soaring roof, is perfect for romantic couples and smaller intimate groups seeking a higher degree of privacy. 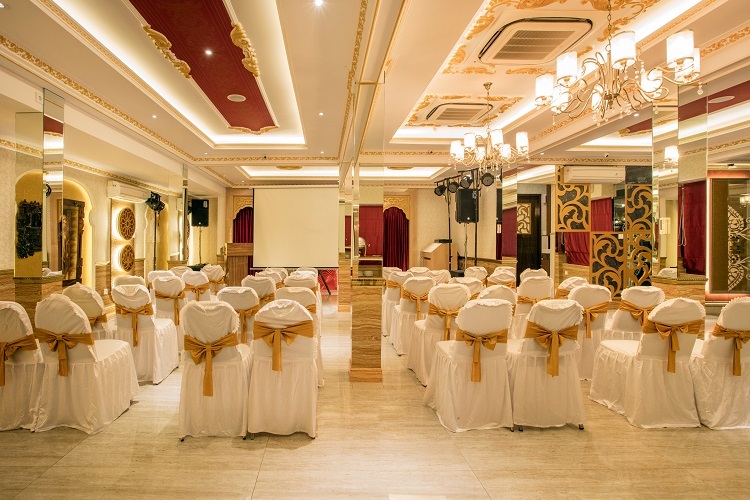 There is also a private air-conditioned dining room on this floor suitable for events, private parties, functions and meetings. For guests who wish to dine alfresco, there is an open-air terrace at the front. There is a large car park at the rear of the building. Drink List : Varieties of liquor, spirits, traditional and modern cocktails and mocktails, fresh juices, coffee, cappuccinos, varieties of tea plus a well presented wine list with varieties from France, Australia, Italy, Chile and some local grapes served either by bottle or glass. 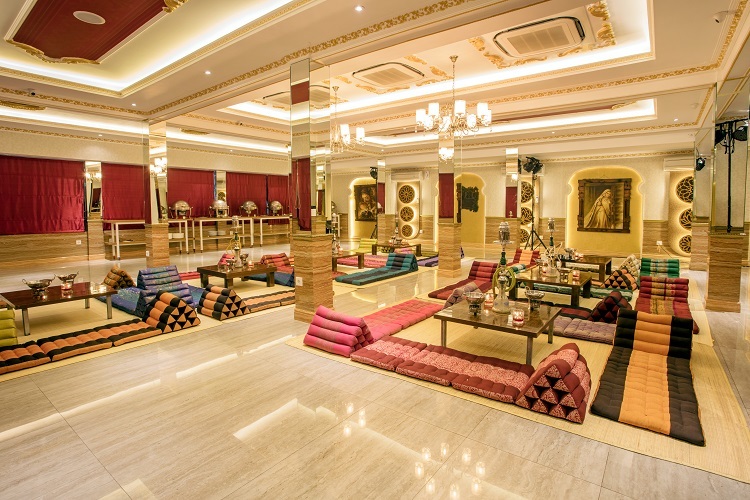 At Queen's Tandoor, guests are invited to participate in a sensory journey into the taste, spirit and culture of Indian cuisine. The specialty here is a wide selection of dishes hot from the Tandoor - a large cauldron-shaped clay pot, housed within a specially constructed oven with a flat ceramic surface and sides. Removal of a cast iron lid on the top exposes the belly of the oven, which is fuelled by charcoal and incredibly hot. As well as the tandoor dishes, every palate is considered with an extensive choice of soups, sizzlers, salads and snacks, Indian curries, biryanis, thalis and breads. The lunch and dinner menu also features Murg (chicken specialties), Ghosht (lamb), and Samudaree Khazana (fish and prawn). The jewels in the Indian vegetarian crown can be found in the Bageeche se (from the vegetable garden) menu, with dishes such as Navratan Jalfrazi comprised of nine garden vegetables in a saffron sauce. Take Away : Now enjoy Queens Restaurant gourmet Indian cuisine on the go with our special Take Away service. You dont need to cancel that anniversary dinner or family brunch just because others cant make it. Just take our choicest of Indian dishes to them with our carefully packaged, well insulated and very ecofriendly take away carry boxes within no time! Free Transport : If you cant come to us we will come to you! Now allow Queens Restaurant to come pick you up right from your doorstep and bring you to our branch. We also offer drop home service too!